We are your trusted local family owned and operated fine jewelry store and custom jewelers in the Denver Colorado Metro area. 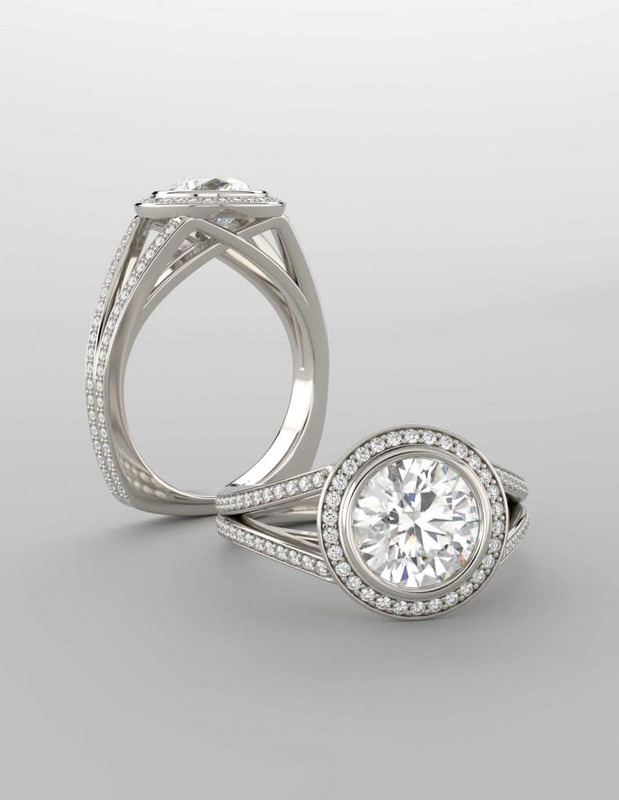 We can design and create for you custom fine jewelry, custom engagement rings, custom diamond earrings, family heirlooms, custom wedding rings and more. We also provide for our clients gold chains, loose diamonds, full service fine jewelry repairs and more. Exceptional customer SERVICE is our number one priority for every one of our clients, ensuring dates given are always met, and to provide a true value added experience to the lives for each of our clients. 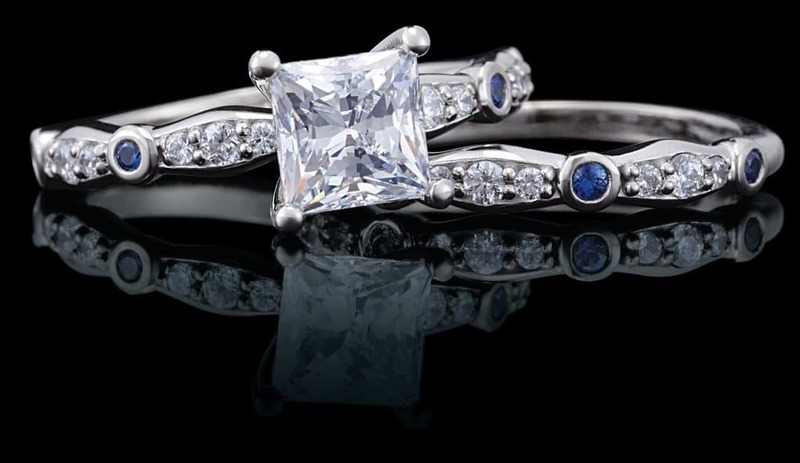 From custom designed fine jewelry, engagement rings, wedding rings, diamond stud earrings to all fine jewelry repairs – we are your trusted Denver Jewelers ®. You Desire – We Design ®. 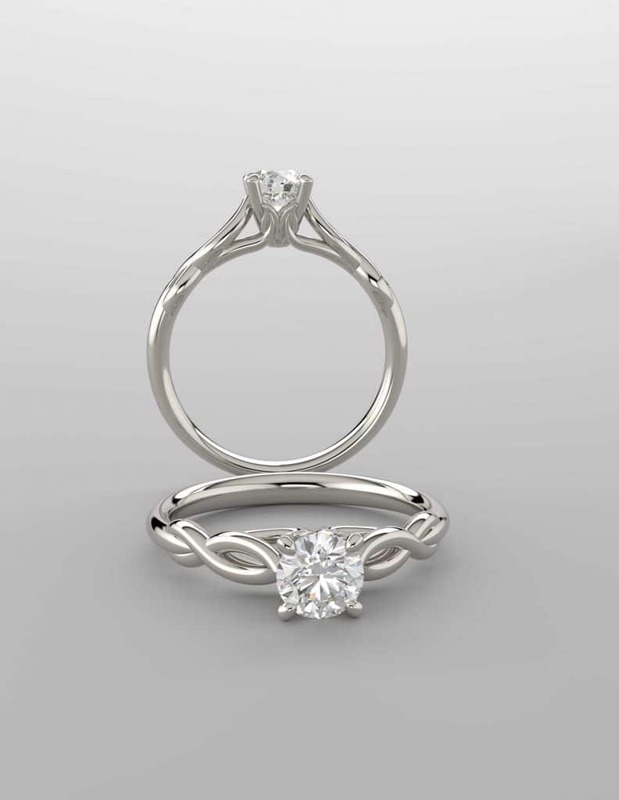 Are you looking for a trusted jeweler to design that custom one of a kind Engagement Ring? 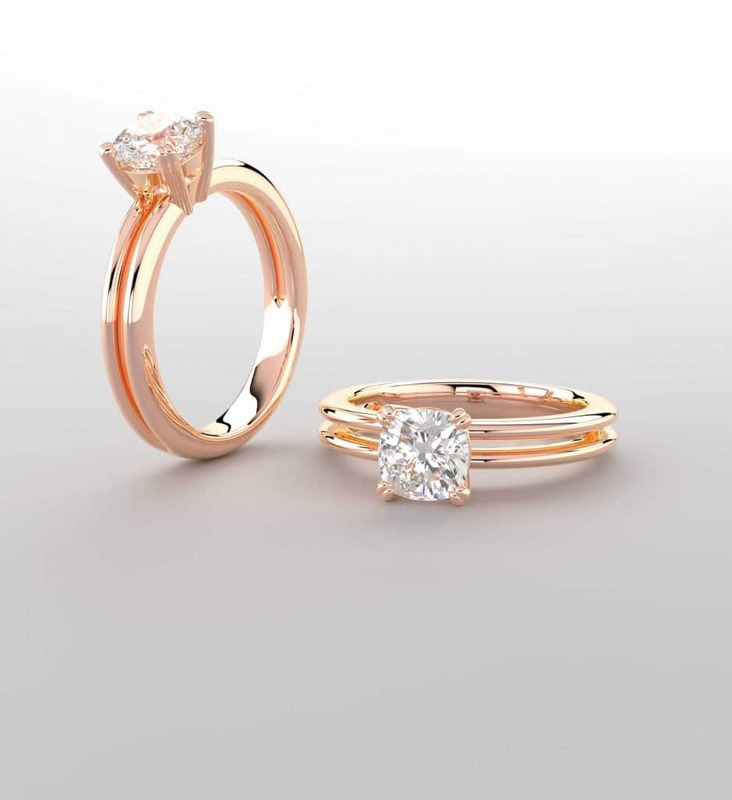 We look forward to working together with you from design to your finished custom engagement ring or custom wedding ring set. 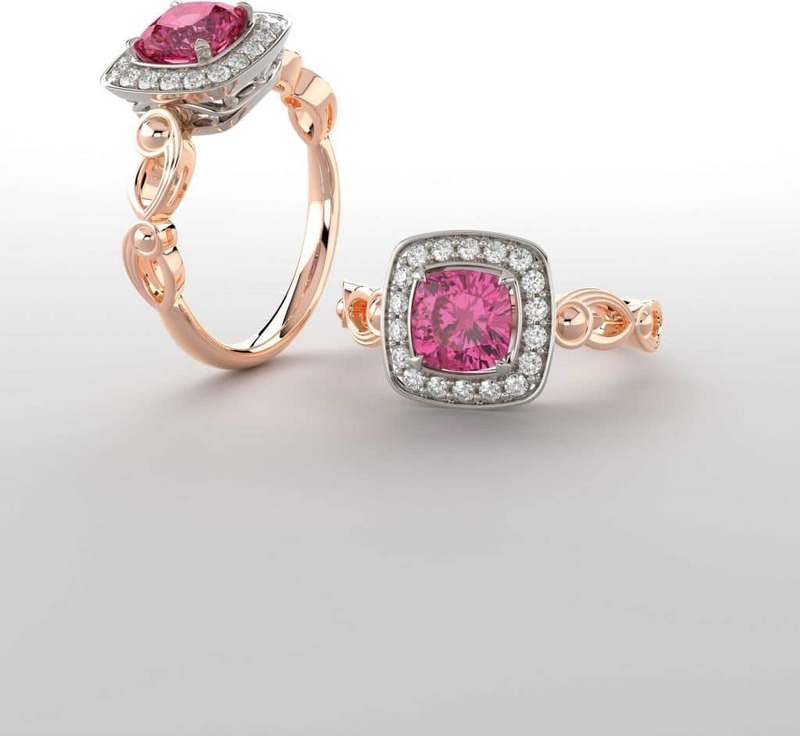 If you are looking for custom jewelry in Denver Colorado – Denver Jewelers ® is the go to jewelry store for all your fine custom jewelry needs. From Design of custom engagement rings to full service jewelry repairs – our team will gladly serve your fine jewelry needs. We look forward to meeting new clients, working together with you for years to come. 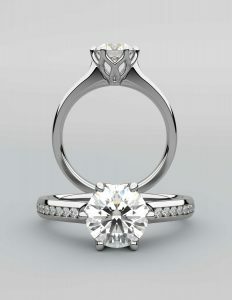 Custom Engagement Rings and Custom Wedding Ring Sets. Laser Jewelry Repair – instead of using a hot torch, or having to take apart your jewelry to retip a prong, we use a high end Rofin Laser. Need Jewelry Appraised ? We offer Professional Jewelry Appraisal services via a local professional jewelry appraisal service. Inspection, cleaning and polishing – Always have your jewelry cleaned and inspected at least once every 4 months. 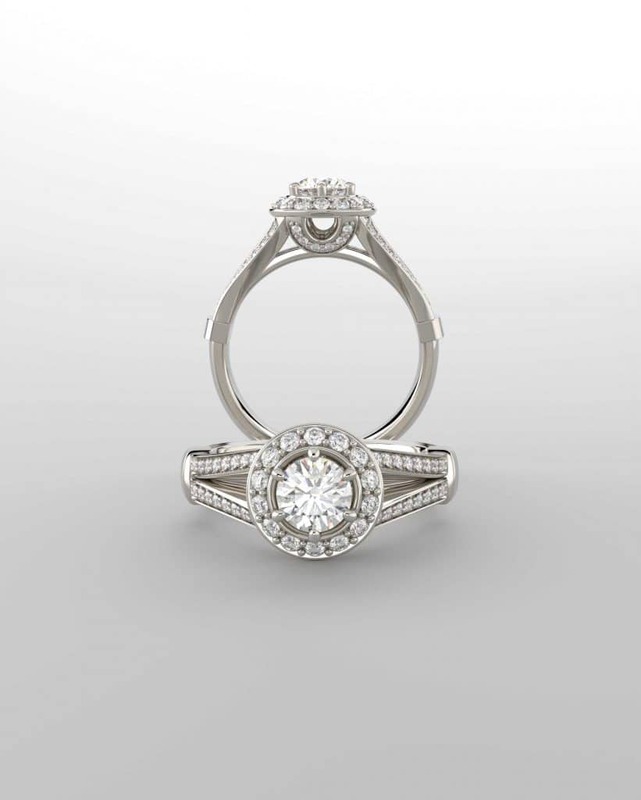 This will help to avoid losing diamonds or other gemstones due to worn or broken prongs and settings. At Denver Jewelers ®, our professional jewelers use the top of the line equipment – such as a Rofin Laser for performing much of the jewelry repairs and work, ensuring the highest quality repairs are completed. Denver Jewelers ® is a member of the Rocky Mountain Jewelers Association and BBB approved. We are your local Denver Jeweler ® and jewelry store for all fine jewelry, custom jewelry design, full service jewelry repairs, jewelry redesign, resetting gemstones and more. 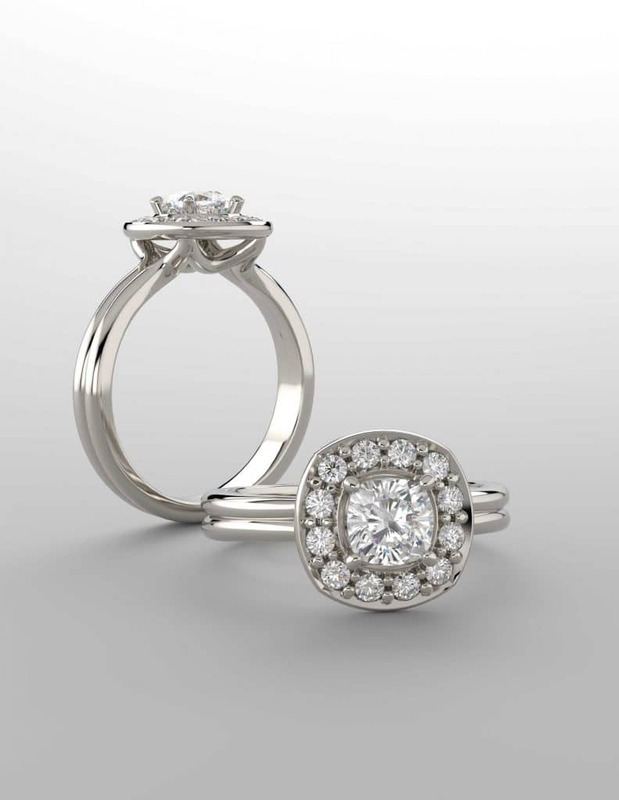 If you are looking for a jewelry store in Colorado, Denver, Lakewood, Wheat Ridge, Golden, Littleton, Morrison or Evergreen – come visit our Denver Jewelers store. We are a service disabled Veteran family owned small business. All part of Custom Jewelers, LLC – a service disabled US Veteran owned custom jewelry business.